How Far is AVL Cygnet Homes? 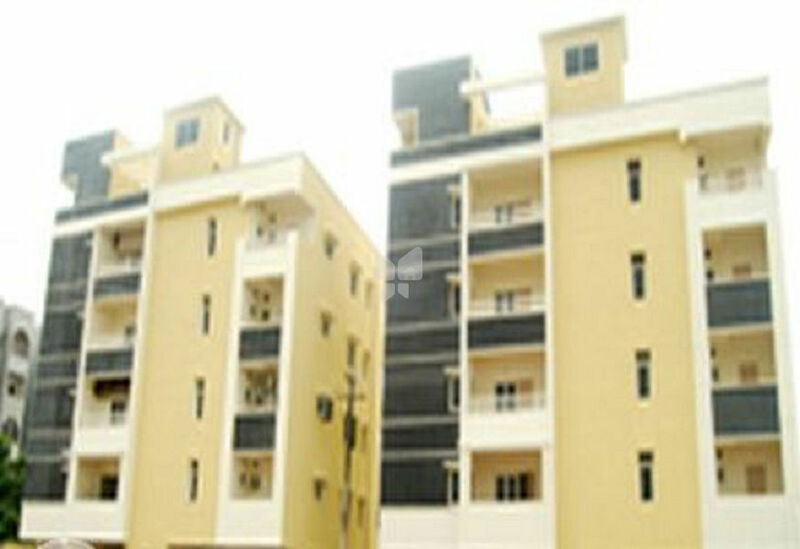 AVL Cygnet Homes is a popular residential development by AVL Constructions in Mehdipatnam, Hyderabad. The project offers residential apartments and is located in the heart of city and is well connected with all major roads. Adding to this, various schools, colleges, banks and other necessary amenities are located nearby.